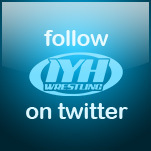 Jack & OIB went over all the news in the rasslin world in a wild edition of IYH. We opened with a review of Money In The Bank, followed RAW then we were joined by Bill DeMott !!! WWE.com are reporting that Sin Cara has been suspended for 30 days for violation of their wellness policy. 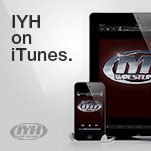 Call in and ask a question live 1-508-644-8503 or post one on the IYH Message Board. For Bill's new biography "The Last Laugh" please visit www.crowbarpress.com. Will John Cena be "fired" following his loss to CM Punk at Money In The Bank?